In February 2018, a Fair Work Ombudsman (FWO) Inquiry uncovered “rampant exploitation” of workers engaged to clean Woolworths’ Tasmanian supermarket sites. The workers were supplied to Woolworths through one major subcontractor, which had sourced them, in turn, through a web of subcontractors and/or labour contractors. 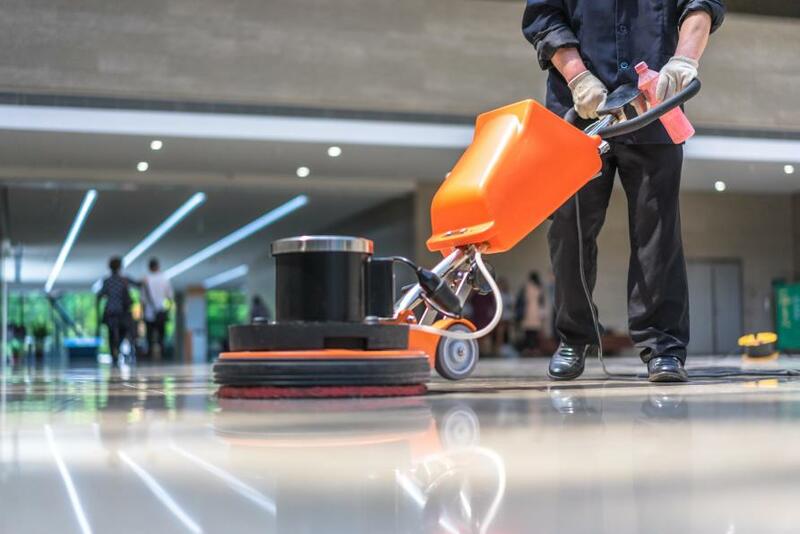 More recently a cleaning company has been fined for the underpayment of overseas workers engaged to clean the Melbourne Cricket Ground (MCG) through a different subcontractor. These cases are only the latest of a series of high-profile examples of how supply chains can put workers’ rights in jeopardy. But, they are a powerful illustration of how the FWO has strategically used reputational levers and the current laws to hold the client firms accountable. 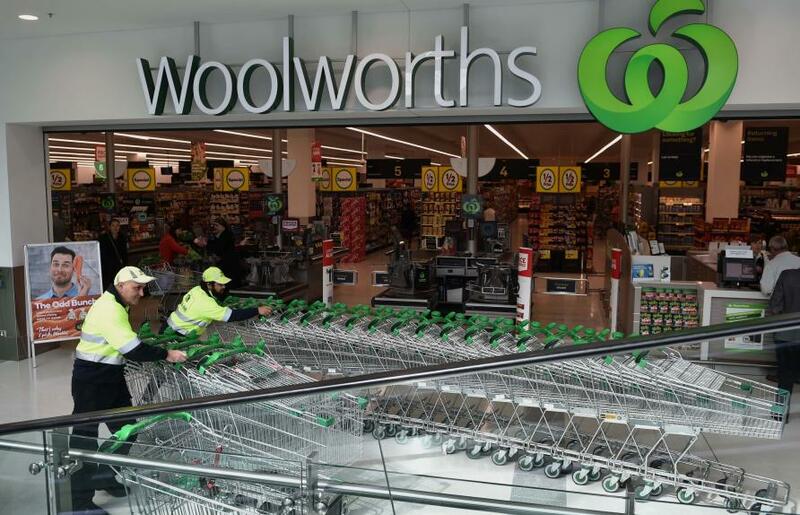 The FWO has now entered a compliance partnership under which Woolworths has accepted the moral and ethical responsibility to rectify any underpayments and take further steps to improve compliance within its cleaning supply chain. In the second case, following the action brought by the FWO, the subcontractor rectified the underpayments and the major contractor was fined for having contributed to the contraventions. 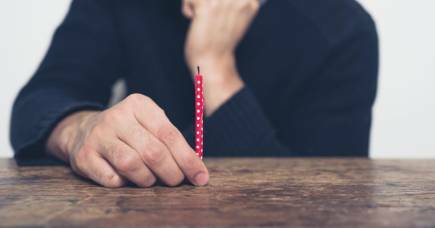 Should we expect more from lead firms? But without the FWO’s efforts, firms like the ones described above cannot easily be deemed responsible for underpayment of their contractors’ workers. They can be sanctioned as accessories if their intentional involvement in the contravention can be proved. However, unlike other countries, under Australian law the responsibility for underpayments generally lies with one entity – the direct employer. And this approach isn’t in tune with the current fragmented world of work relationships, where workers are often dependant on and/or controlled by more than one entity. Against this backdrop, there have been renewed calls for regulation to hold entities other than the direct employer, accountable as part of a broader strategy to eradicate wage-theft. On 19 June of this year, the Senate referred an inquiry into the exploitation of general and specialist cleaners working in retail chains for contracting or subcontracting cleaning companies. The inquiry is due to report by 15 October 2018. Central to this debate are labour procurement practices, which entail triangular working arrangements, either through subcontractors or through labour hire service providers. These give rise to supply chains and are often broadly referred to as ‘outsourcing’ – a model of work organisation in which businesses contract out part of their operations to third parties. Labour hire providers are traditionally understood to supply workers that are then controlled by the client companies. In contrast, subcontractors maintain control over their workforce, through which they provide a service or a product to a client company. However, the multifaceted reality of triangular arrangements in different sectors means that the boundaries between the two models aren’t so clear-cut. In the case of Woolworths, for example, it can be difficult to classify some of the contractors – are they suppliers of cleaning services or suppliers of cleaners? While these business structures provide flexibility and play an important role in the labour market by matching the demand with the supply of work, they also shift onto third parties a series of employment responsibilities associated with a direct employment relationship. And it’s often these third parties that are a cause for concern, especially in some sectors of the Australian economy – like cleaning, horticulture and food packaging. Here, evidence shows that workers are being underpaid and often left without redress, due to the unreliability of the labour hire providers. 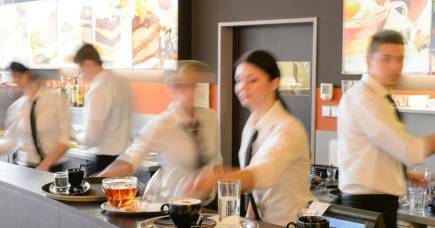 In response to these shortcomings, state-based statutes that regulate the labour hire industry have been enacted in Queensland, South Australia and Victoria. They have introduced licensing systems to filter out unscrupulous labour hire providers through a fit-and-proper person test. Under these laws, penalties can be imposed on companies that enter into agreements for labour hire services with unlicensed providers. The legislators have adopted a broad definition of labour hire provider, whilst allowing for the possibility of exemptions from the licensing requirement through regulation. While restricting the scope of application of the legislation might be necessary to avoid excessive burdens in sectors where third parties are generally compliant, it still isn’t clear what the rationale will be for allowing such exceptions. The risk is that if businesses are exempted in cases traditionally understood to constitute subcontracting – as opposed to labour hire – this might offer an opportunity to disguise what is a labour hire arrangement as subcontracting in order to elude the regulation. In other words, it might not take much for a supplier of cleaners to reinvent itself as a provider of cleaning services in order to escape the licensing regime. To avoid this possibility, it might be necessary to extend the scope of the law to encompass any type of triangular arrangement in the sectors that are more problematic. Too old at 21, you're fired! The deterrent function of the penalties, coupled with the requirements to obtain a license, should ultimately benefit workers by increasing the likelihood of them dealing with reliable labour hire providers. However, workers still wouldn’t be entitled to sue the user company to obtain compensation in case of underpayments. To achieve that, the licensing schemes would need to operate alongside a more comprehensive framework at the federal level, that extends liability to user companies and client companies within a supply chain. 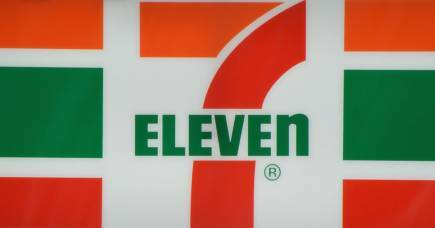 One solution could be to borrow from the new Fair Work Act those provisions that under certain conditions place responsibility onto franchisors and holding companies for any contraventions committed by their franchisees or subsidiaries. Alternatively, something similar to the regulatory approach adopted for the textile clothing and fashion industry under the Fair Work Act could be considered for other sectors. This model generally extends the typical employer liability for unpaid remuneration to other parties within the supply chain. The costs of imposing some responsibility onto host and client companies within supply chains could be counterbalanced by conditional exemptions. 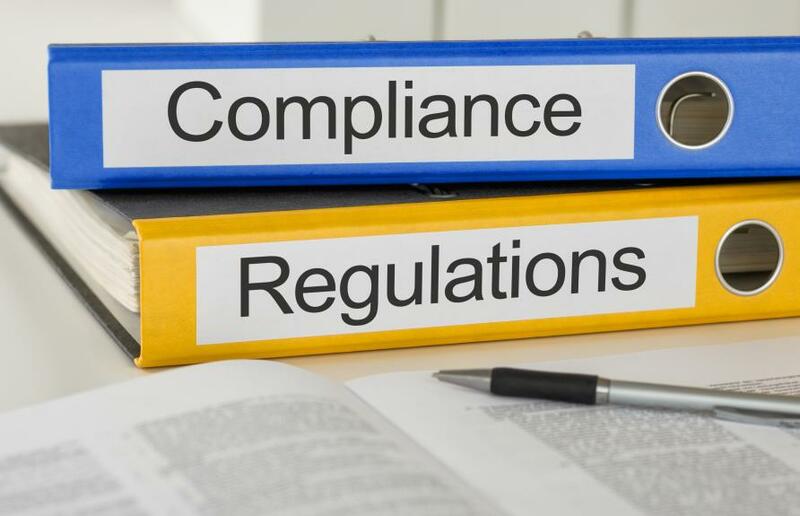 For example, they could be exempted if they can prove their compliance with the relevant licensing legislation and/or sector specific ‘best practice’. These solutions could reduce the attractiveness of using multiple layers of contractors and provide a fairer playing field for businesses, while ensuring effective redress for workers. Ultimately, if the procurement strategies aren’t solely price-driven, chances are that workers will be offered better conditions.